If you are hungry after gazing at Raflo Park, come to this restaurant to have a meal. 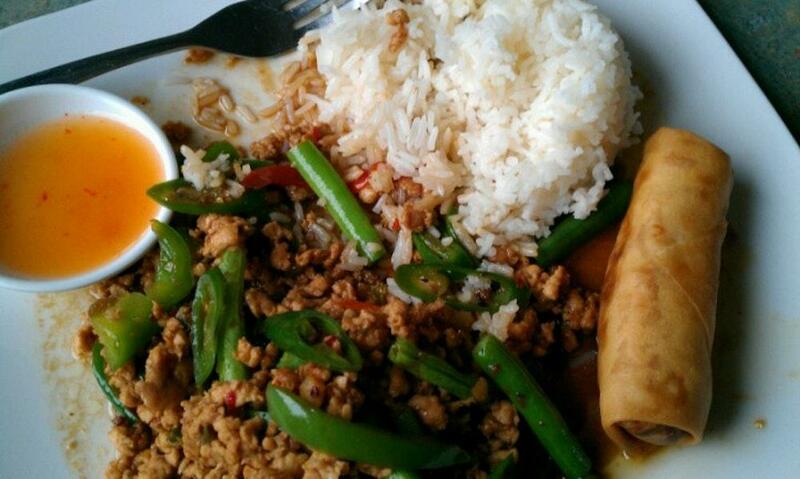 Dishes of Thai cuisine can be ordered at Aiyara Thai. 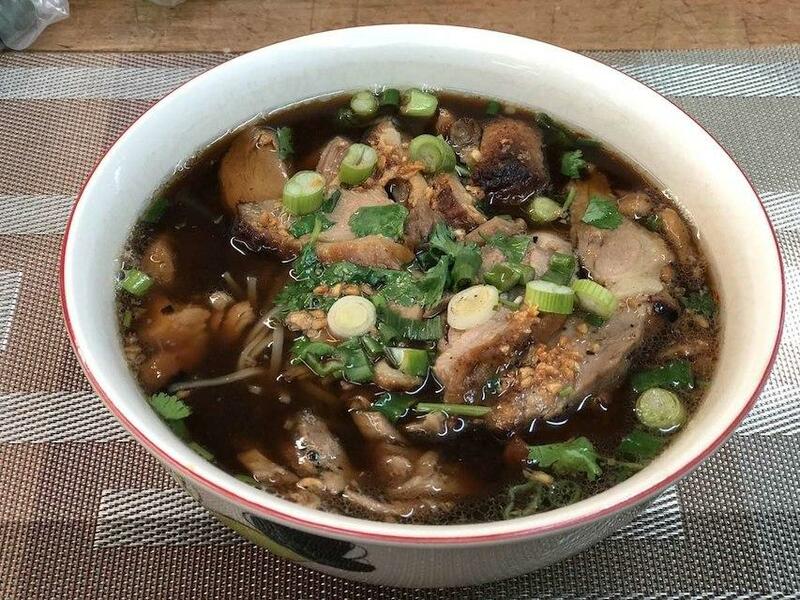 Visit this place for a break and try mouthwatering chicken, drunken noodles and wontons. You will be offered delicious wine. A lot of visitors order good thai iced tea or great ice tea. Food delivery is a big plus of this spot. The staff at this restaurant is courteous and always ready to answer questions about the menu. Fabulous service is something clients like here. 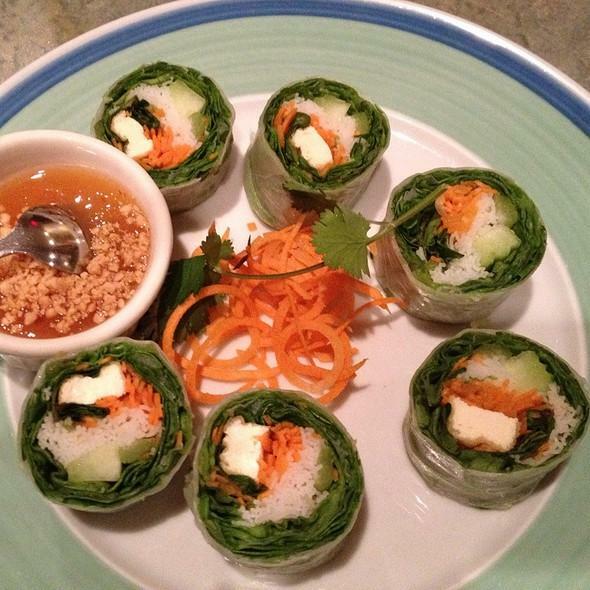 You are to be pleasantly impressed with attractive prices at Aiyara Thai. The fine decor and calm atmosphere let visitors feel relaxed here. But this place didn't receive a high score on the Zomato rating list. fresh squid tossed in light batter and deep-fried until golden brown, served with mildly spicy sauce. filled with lean ground pork, shrimp, crabmeat and water chestnuts. served with soy-chili dip. Spicy Lava Chicken is the way to go! Authentic Thai food. Really good Thai food. 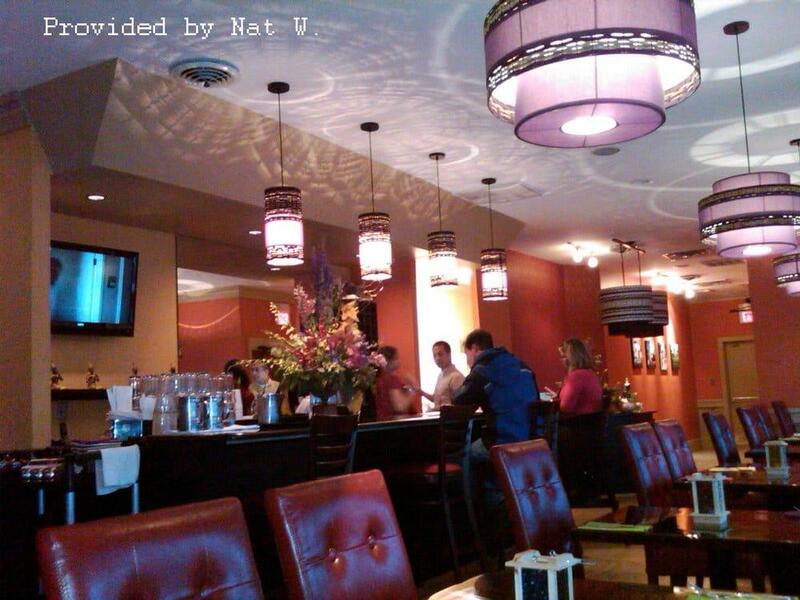 The place is as nice inside as an authentic restaurant of this kind can be. It would be easy for me to nit pic small details about the building and layout, but I didn't want an americanised version. If you go there for the food you won't be dissapointed.